We are currently seeking a competent and enthusiastic Apprentice Quantity Surveyor to join our fast paced and versatile office in Dawlish. You are required to have a minimum of GCSE English and Maths grade B, excellent communication skills and be computer literate in Microsoft packages especially Excel. Must be flexible with working hours and hold a valid driving licence. You will be supported through your apprenticeship by our mentors and experts in your field, given the care and dedication to help you achieve your degree, whilst gaining valuable experience. 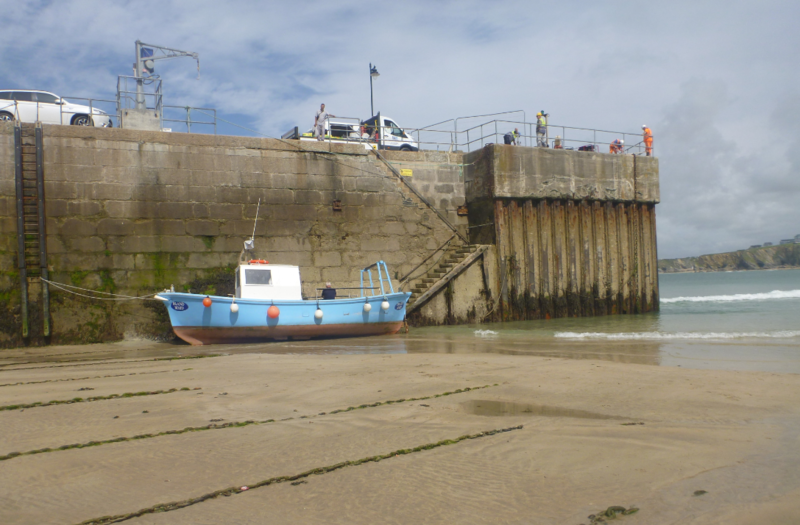 TMS Maritime were appointed the Design and Build restoration and refurbishment contract for works to Newquay Harbours North Pier. The North Pier is of mortared granite masonry construction built in the mid 19th century and is grade 2 listed. 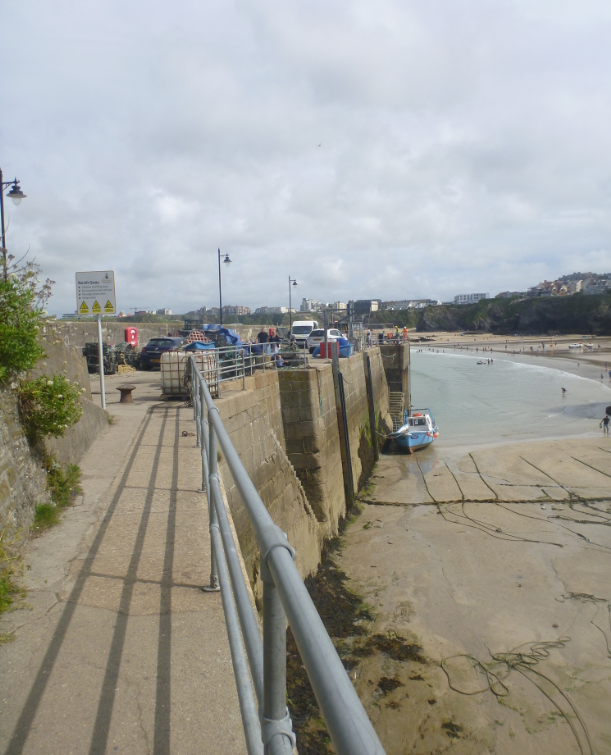 The Pier extends from North Quay Road approximately 70m out into Newquay Harbour. The Quay/Pier is 16m wide and the pier height increases from 6.5m to 9.9m above adjacent beach level. 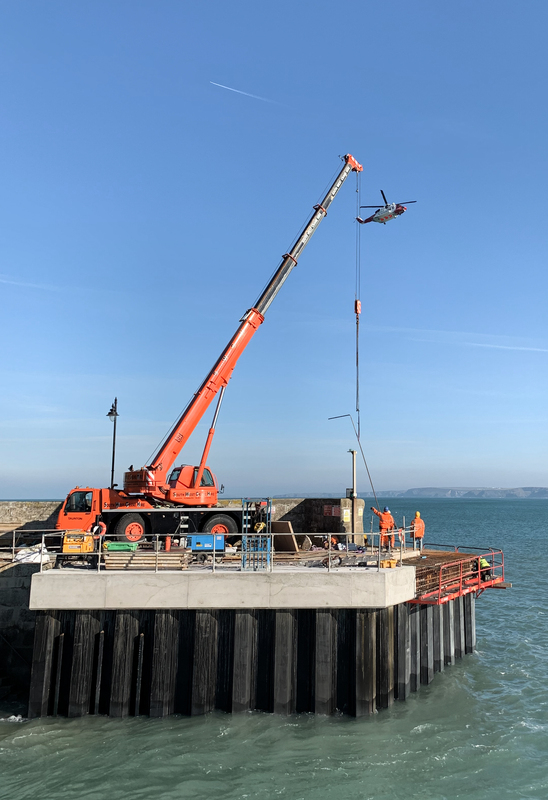 The end of the Pier was encased with sheet piles and back filled with concrete in the 1950s, this encasement has been shown to be of poor structural integrity and in need of urgent repairs. A feasibility study identified large voids to the pier head within tidal range, as a result works where instructed to extend the life of the pier head for a further 30yrs. 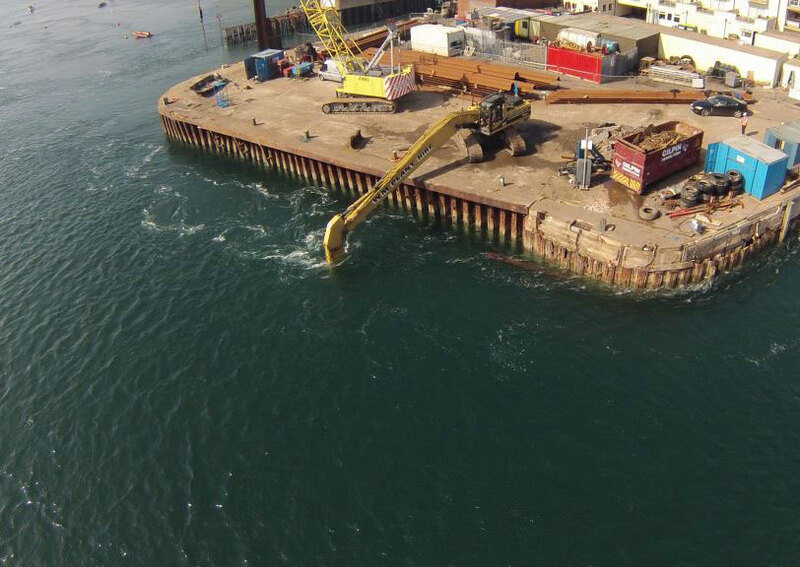 Piling works where partially intertidal with the requirement of a minimum embedment depth of 1.7m into rock, once pile line was complete closure shutters where installed along with temporary bracing to hold the structure during concrete back fill. Due to access restrictions concrete would need to be pumped to the working face, this involved setup in adjacent narrow road, then pumping 260m3 to the pier head. 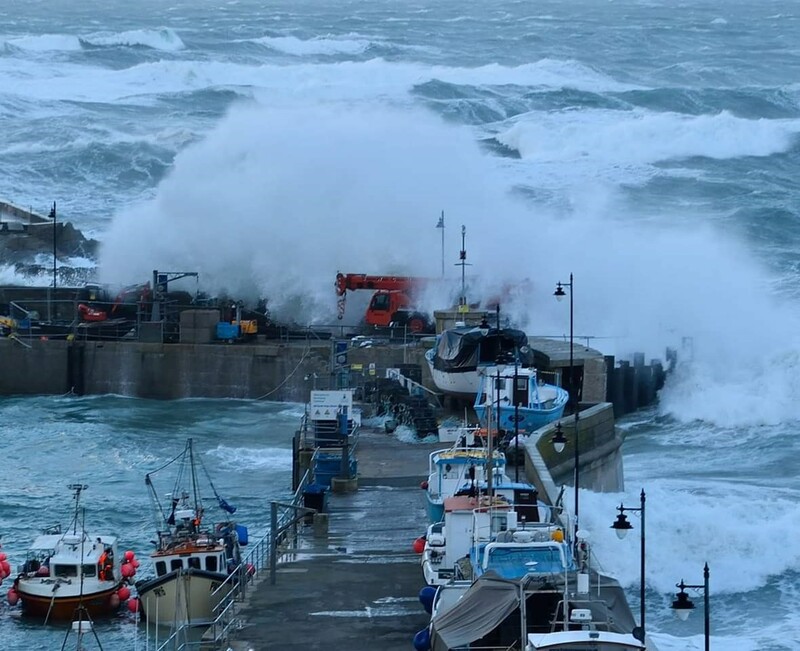 The operation was timed to complete just ahead of an incoming storm which would have destroyed the works without placement and curing of concrete in advance. Once the piling and back fill was complete a steel reinforced capping beam was installed which again required concrete to be pumped 150m from adjacent road access. Finally new concrete steps where installed along with plaswood fendering system to aid pleasure and work boat access to the North Quay.